Our show stand has a large number of systems and options to help you with your sanitation solution, also this year you will be able to find information on the new incineration toilet range and as always we are offering special Show discounts on many products. 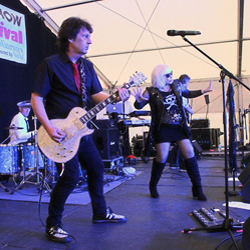 The guys at LeeSan are set to bring a blond beer to Crick Boat shows bar after its demand at last year’s show. This years beer is a blend of fine malts and cascade hops which creates a friendly, but playful blond beer filled to the brim with flavour. 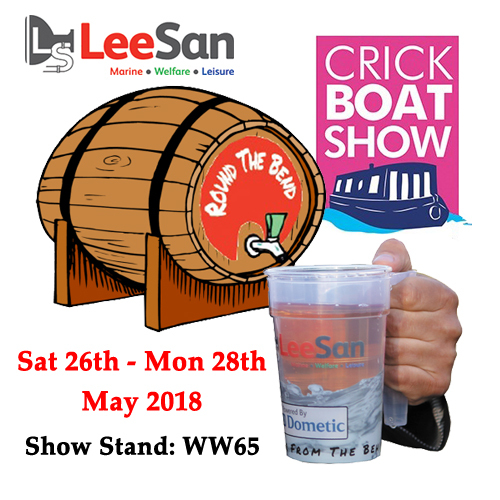 With bonus of a Crick Boat show 2018 souvenir pint glasses - These will be available from the bar on Purchase of a 'Round the Bend' pint.The pint glasses are 100% dishwasher safe and are stackable. No more spilling beer when carrying many pints!! Get in quick as these are only available while stocks last!!! 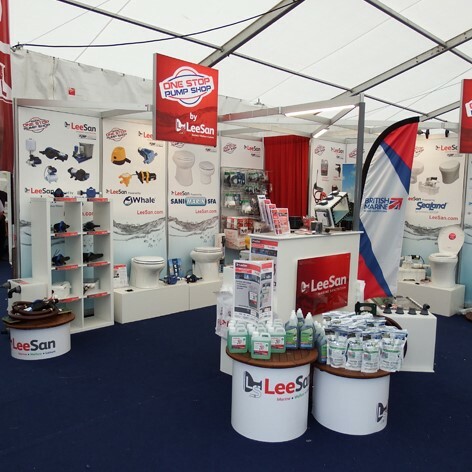 down and visit us at Stand WW65 in the Boating Marquee. 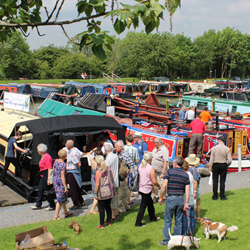 CRICK MARINA IS AT : West Haddon Rd, Crick, Northants, NN6 7SQ. and 10 locks from Foxton Bottom Lock (on the Grand Union Leicester Line). aware that there is no bus service to Crick on Sunday or Bank Holiday Monday. 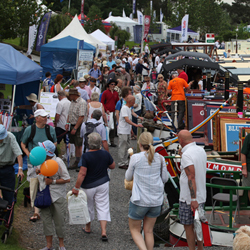 For more information please contact us or visit the Crick Boatshow Website.